We’ve tried to make it easy for you to locate and download all the forms you might need to fill out during your academic studies. If you can’t find what you need here, please contact the Design Student Services & Programs Office for assistance. Many forms will require the approval and signature of an academic adviser. See your assigned academic adviser (identified on AccessPlus) first, but if you are unable to get in touch with them, you may see any of our advisers on the second floor of the Design building. These are the forms required for participation in a class field trip. 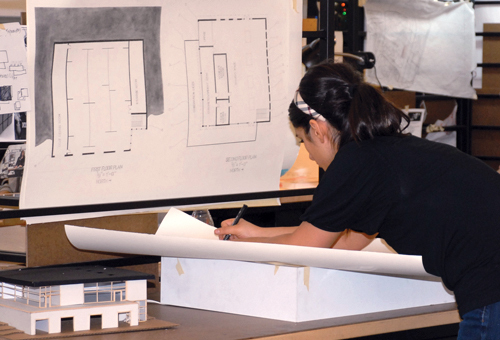 Before you complete the following forms, please read about the Honors curriculum requirements in the College of Design. Please complete the following forms with signatures for undergraduate independent study and an Add/Drop slip (available from your academic adviser) if it’s after the first week of classes. The completed forms can be submitted to 297 Design. Before you complete the following forms, please read about the returning/re-entry or reinstatement requirements for the College of Design and the university. Current College of Design students may nominate professors, advisers, office staff, teaching and research assistants for several annual college awards. Download the nomination forms (PDF) below. 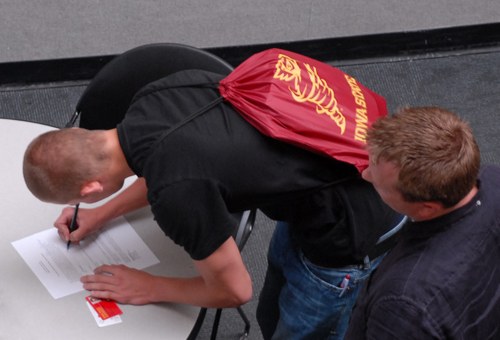 In the case of the Academic Advising Award and Polster Teaching Award, students are asked to provide letters of support for the nomination packets. Please check with your department chair or program director to learn whether anyone is preparing a packet for the professor or adviser you wish to support.